The netherworld of the Phantom Tollbooth Plaza. Testing ground at 30 degrees below zero. LABORATORY SERIES. 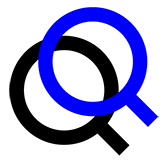 No.13. 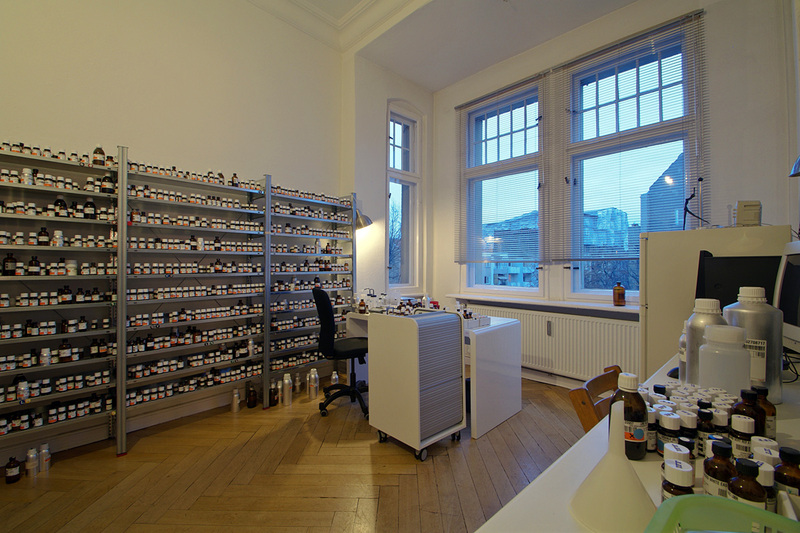 Sissel Tolaas’ scent archive and laboratory, SMELL RE_searchLab Berlin. Funded by International Flavors and Fragrances, Inc., the lab contains a library of over 7000 smells and 2500 scent molecules. In an attempt to categorically rewrite the vocabulary of olfaction, Tolaas has developed a new “nose-language” called NASALO. Photo Courtesy of Frank Paul & Journal for Artistic Research (JAR).